Spend a week or two relaxing by the pool in your dream holiday home. What more could you want in the summer months than to rent a villa with family or friends, and cool off in your own private swimming pool. Some of our properties even feature heated pools, so you can enjoy going for a swim all year round. For families who want to socialise with other holiday goers, you can enjoy groups of cottages with shared swimming facilities. 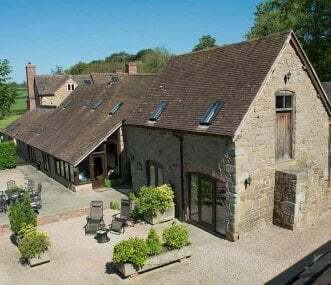 Four very special listed barn conversions, situated on the owners 700-acre traditional farm. They are full of character and offer high quality accommodation. Book together or separate. Sleeps 4-45. Idyllic location near Bakewell for a perfect Peak District holiday. The beautiful cottages are ideal for reunions, get-togethers, special occasions and businesses. 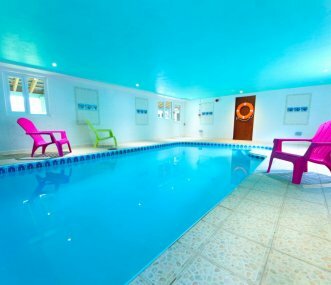 A beautiful indoor heated swimming pool and toddler pool situated alongside the cottages and gardens. 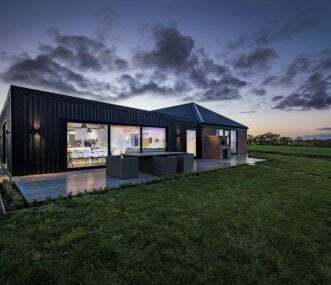 7 holiday cottages varying in size to suit most families, sleeping 33 in total. 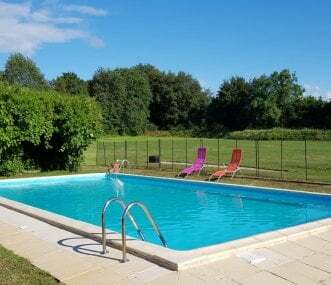 Large holiday cottage in Devon sleeping 27 with heated indoor swimming pool and games room. 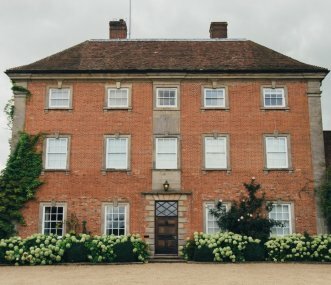 10 bedrooms, 4 reception rooms, farmhouse kitchen. Perfect for short breaks and special occasions. 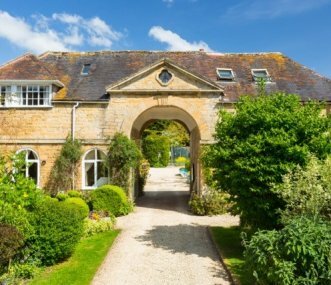 Gray Manes is a lovely detached stone house in a tranquil rural setting surrounded by stunning scenery. Private heated indoor pool, 6 bedrooms, 6 bathrooms, 2 acres of grounds and games room. Comfortable 5 self-catering cottages in the Cotswolds. Sleeps from 2 to 34 adults. Lovely grounds and gardens. Ideal for weddings, families and groups. 3 rooms in Manor house on request. Set in a stunning unspoiled location, with lovely views of the surrounding countryside, Duddings offers a beautiful thatched long house sleeping 12 and 11 self-catering holiday cottages. Sleeps 76.